Budget Press goes all over the place, not sticking to any particular genre or format or style, with many different writers and artists. 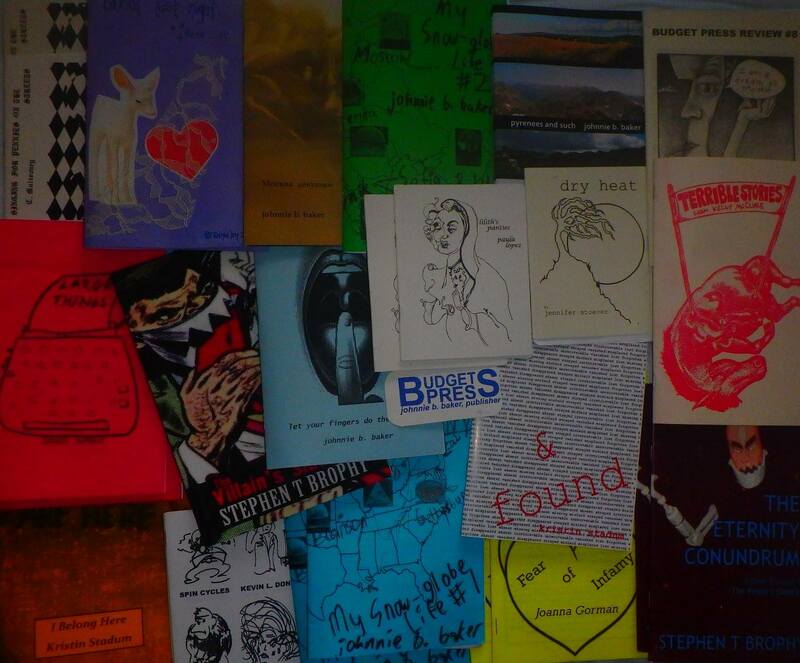 Budget Press has published over 60 perzines, lit zines, photo zines, fiction, non-fiction, short stories and poetry, made with a black-and-white copier, full color digital printer, and risograph, as chapbooks, novellas, and of course zines. 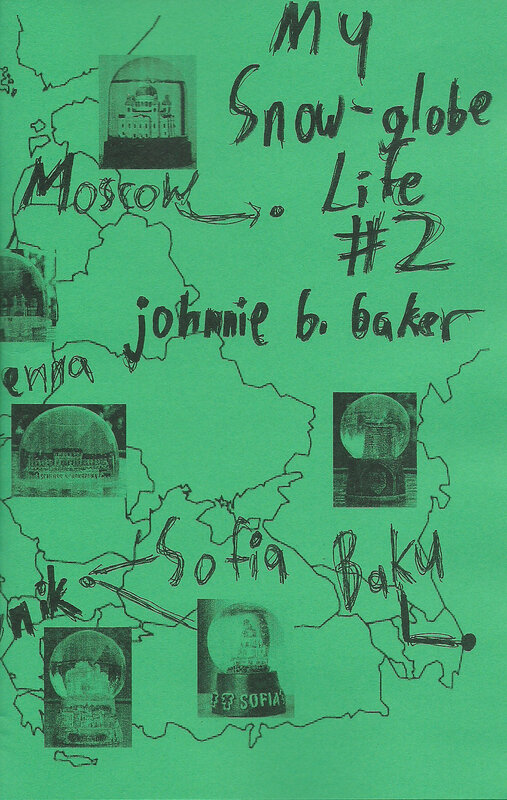 My own johnnie b. baker zines are mostly about travel in one way or another. I like to do whatever I want about whatever I want however I want to do it whenever I want. I like to hold things in my hand. I like to travel and leave zines behind wherever I go, like I am leaving a part of me behind, for whoever wants it. 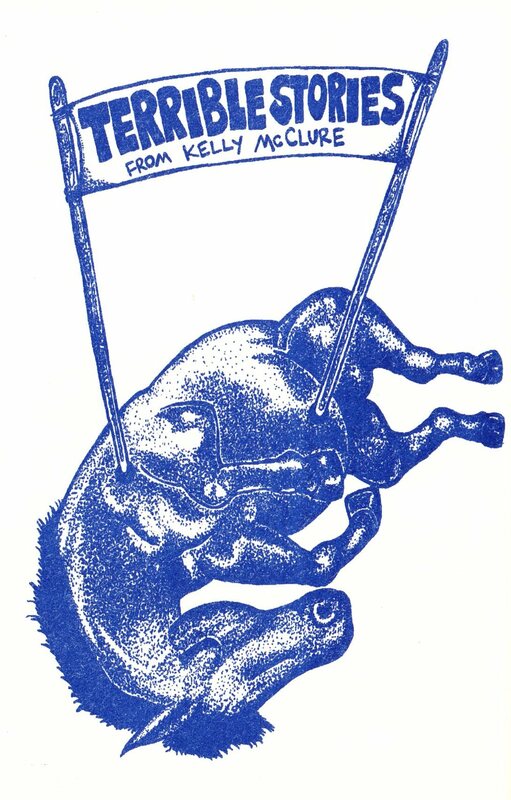 I started making zines in 1996 when I lived at the Life Arts Building in Riverside. 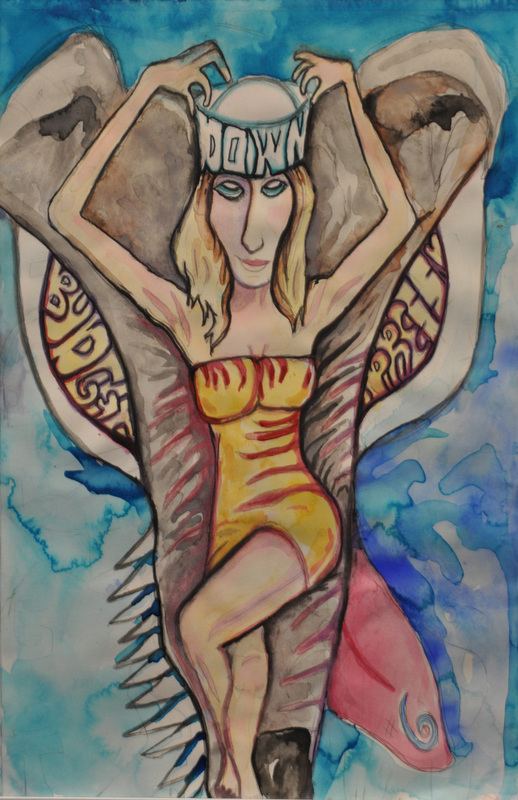 I was surrounded by talented people and I wanted to get their words and art out! Since then I have met and pulished people from around the world, and it has never stopped being fascinating and fun. Zines are an important avenue for free speech because anyone can make a zine and put whatever they want into them. You don't even need a computer. It has always been a space where people who exist outside of the mainstream can find their voice and get it out there. Do whatever you want and screw whatever anybody else says. The only rules are the ones you give yourself. I mean that's the most important thing, but I gotta make it to fifty words. Sixteen words to go, now eleven. Ten, nine, eight, seven, six, five, four, three, two, one.